Help with how to quit your job and resign gracefully from the company. You have decided to move on and want to resign from your job. 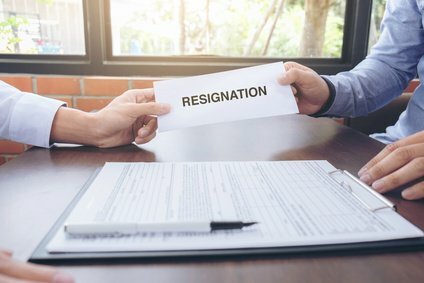 Follow the resignation guidelines to exit in a diplomatic and professional manner and avoid coming across as a negative employee. Leaving the company on the right note is important for maintaining a positive relationship that will be of benefit to you in your future career. Use the different sample resignation letters to make sure that the process of leaving your job is properly and smoothly managed. Regardless of your reasons for leaving or how you really feel, your resignation should not involve anything negative or critical of the company, your boss or colleagues. 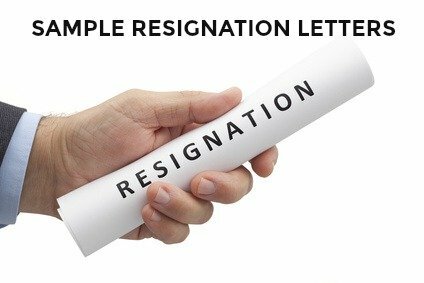 This basic letter of resignation can be used if you want to write a brief letter that covers all the necessary details. You can include your appreciation to the company for the time spent there and write a meaningful letter of resignation. Choose from these free resignation letters and adapt the one that bests suits your circumstances. What is a good reason for leaving a job? There are a number of valid reasons for leaving a job. If you feel you need to explain why you are resigning these explanations can help you. Use this how to quit your job checklist to ensure you have covered everything before you leave.